After months of hinting that new music was on the way, singer and songwriter Madonna has finally revealed the name of an upcoming project. 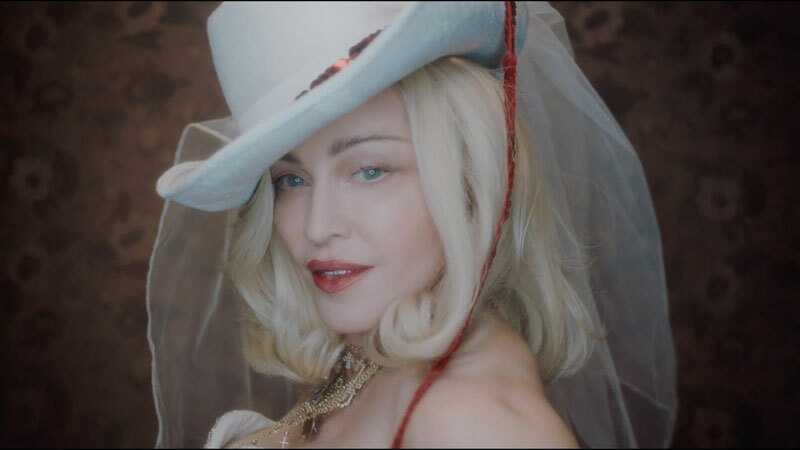 The singer uploaded a video to both Instagram and Twitter on April 14, in which she shared that she has decided to name her new album ‘Madame X’, though she doesn’t state when it may arrive. The name seems to refer to a character, or perhaps an alter ego that Madonna has created, who she describes as “a secret agent /traveling around the world / changing identities / fighting for freedom / bringing light to dark places”. The first list of descriptors was posted on Saturday while a handful of videos, including the one where she shares that Madame X is indeed the name of what will be her next full-length, went up on Sunday.